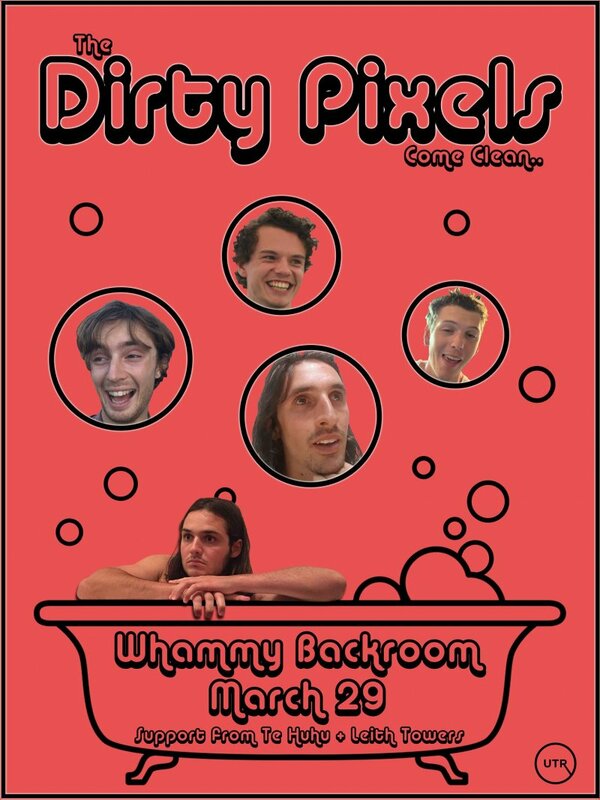 Synth-poppers Dirty Pixels will be playing at Whammy Backroom in Auckland on Friday, March 29, with support from Te Huhu and Leith Towers. Dirty Pixels have spent the summer writing and recording their next release. 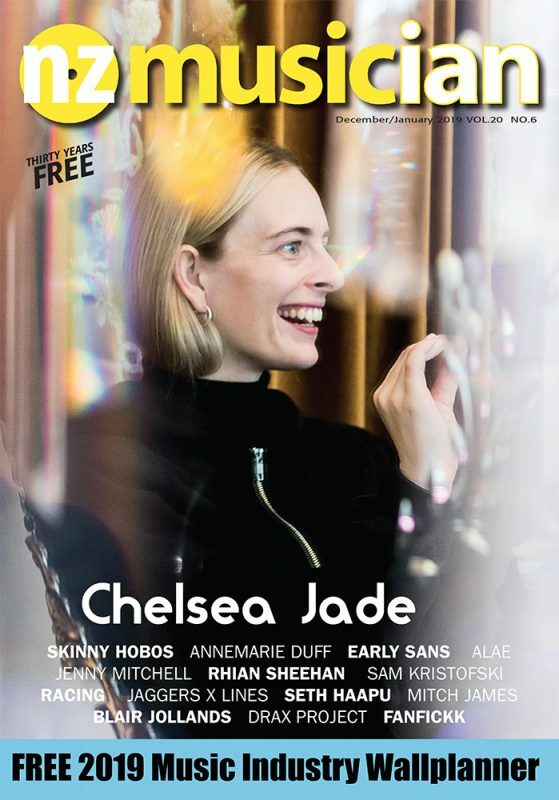 But as it’s not quite ready, they decided to host the party in the meantime to raise some funds and test some new material.